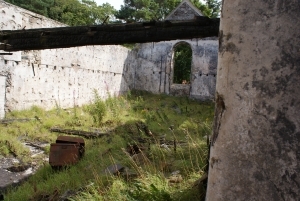 North East Scotland Preservation Trust carried out a full Options Appraisal on the Category B listed Kirk in 2010. 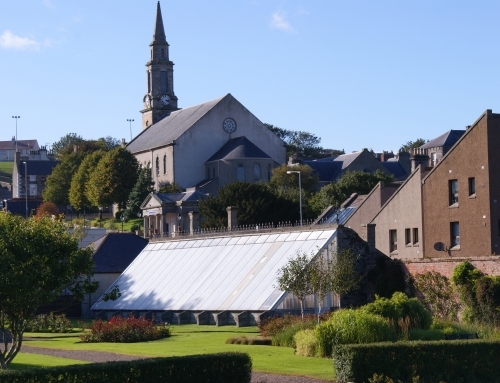 This concluded that the most viable way forward was to convert the Kirk into as single dwelling house. 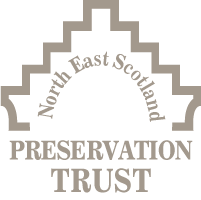 North East Scotland Preservation Trust then purchased the Kirk from Aberdeenshire Council and obtained full Planning Permission and Listed Building consent to convert it into a superb, four-bedroom detached house with garage. 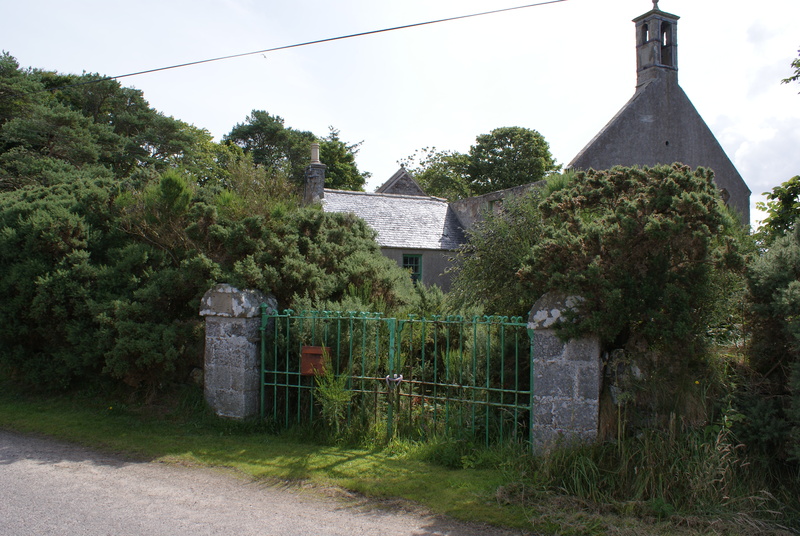 The Kirk was sold to private buyers in 2013 and has been converted into a house by them. 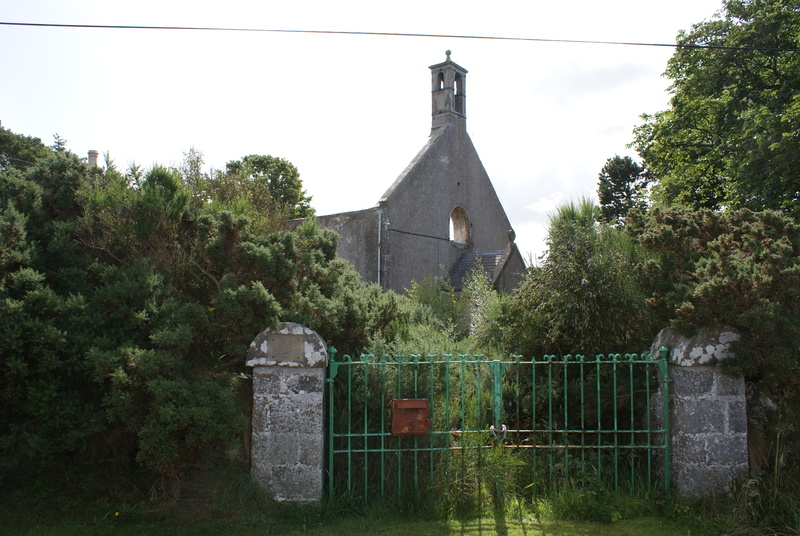 Boyndie Kirk, also known as St Brandon’s Kirk, was built in 1773 superseding an earlier church at Inverboyndie. It is a simple rectangular church, harled with tooled ashlar margins and dressings. There are six plain square-headed window openings regularly spaced in the south elevation and round-headed gallery window openings in each gable. 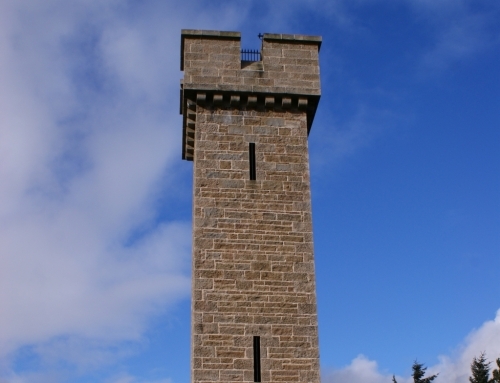 A bellcote is situated at the west gable with a ball finial at the east. 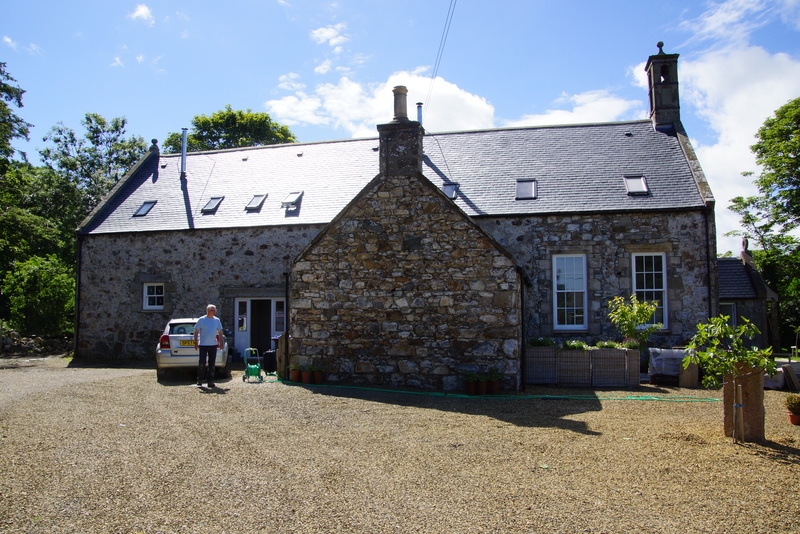 It originally had a slate roof. There is a single storey, two-bay vestry at the rear and a gabled porch, dated 1922, projects from the west gable. The Kirk was the Church of Scotland Parish Church until it closed in 1996. It was sold into private ownership in 1998 and converted into an art gallery. On the night of February 13, 2000 the building was discovered in flames. It was burnt out and left in a dangerous condition, with water able to penetrate into the walls. 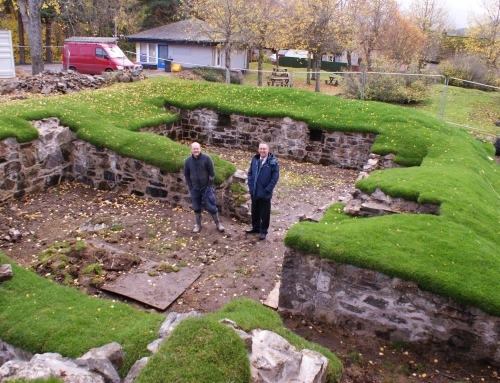 Attempts to get the owners to make the building safe by capping the walls failed and Aberdeenshire Council paid £4,000 for safety work to the wall heads and gables. 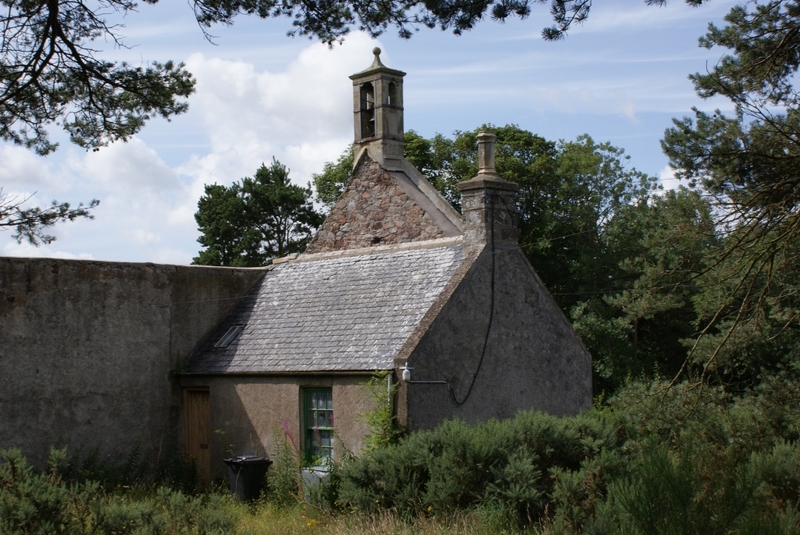 Aberdeenshire Council eventually applied for a compulsory purchase order on the grounds that in view of the lack of maintenance by the owners, the Council had to move to secure its future conservation. The order was authorised by the Scottish Government in 2006. 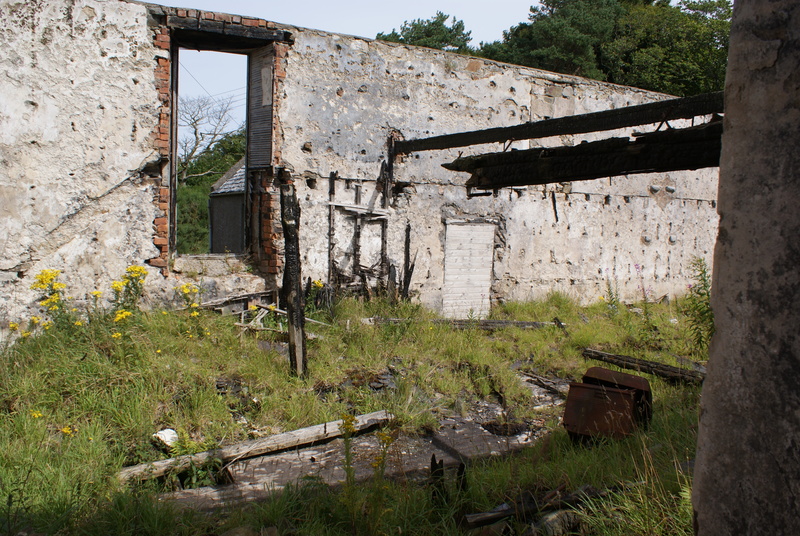 The owners objected and an enquiry was held in Banff with the Reporter finding in favour of Aberdeenshire Council. 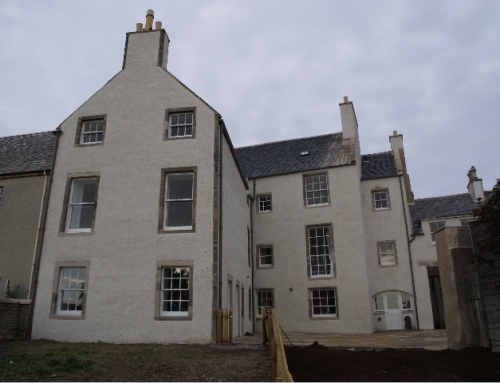 The property was transferred into the ownership of Aberdeenshire Council in October 2008.